Welcome to BallenIslesEstates.com. BallenIsles located in the heart of Palm Beach Gardens, Florida and is the home of Professional Tennis Stars Venus and Serena Williams. BallenIsles estates in Palm Beach Gardens Florida real estate homes for sale and rent. BallenIsles in Palm Beach Garden's premier community of deluxe luxury homes and estates, championship golf courses and incredible amenities. BallenIsles is snuggled in the heart of South Florida's Palm Beaches. 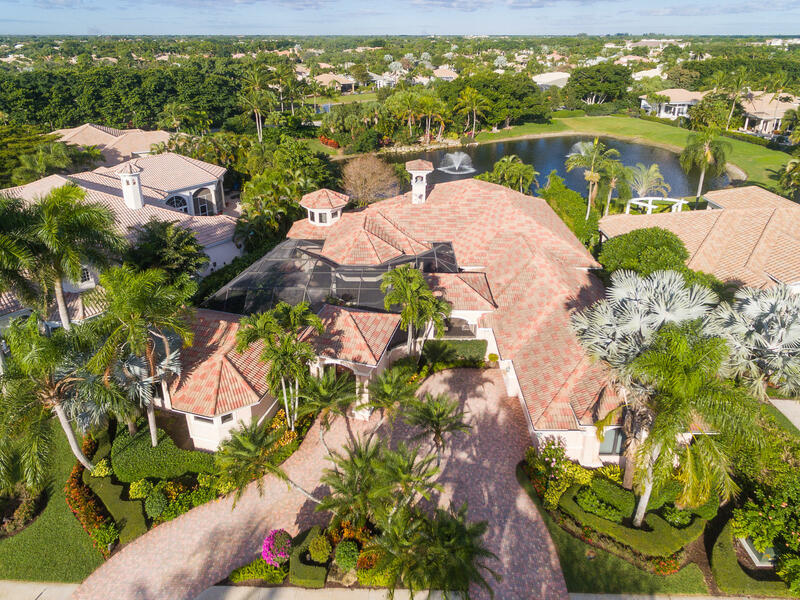 BallenIsles is a private and prestigious community that is located on 1,300 pristine acres in a park-like setting of impressive palms, glorious landscaping, and beautiful lake views homes. BallenIsles Golf and Country club in Palm Beach Gardens Florida is one of the finest golf courses in the PGA series. BallenIsles is a gated golf community that offers world class tennis and is home to Venus and Serena Williams. BallenIsles Realty offered new construction for Real Estate homes for sale. BallenIsles is a great place for rentals if you love the Golf and Country club lifestyle.